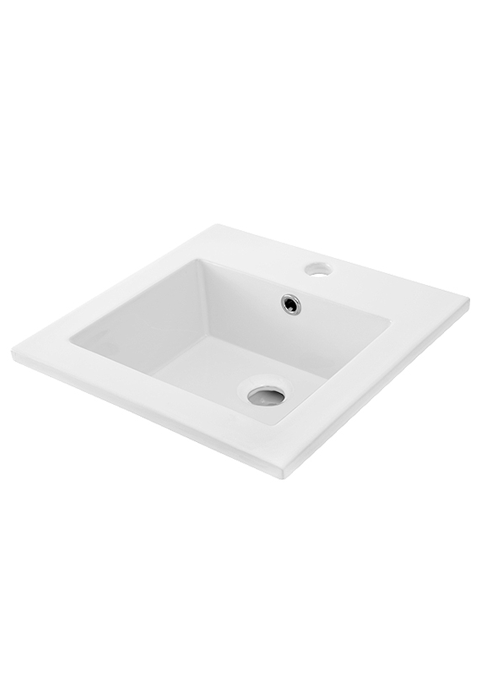 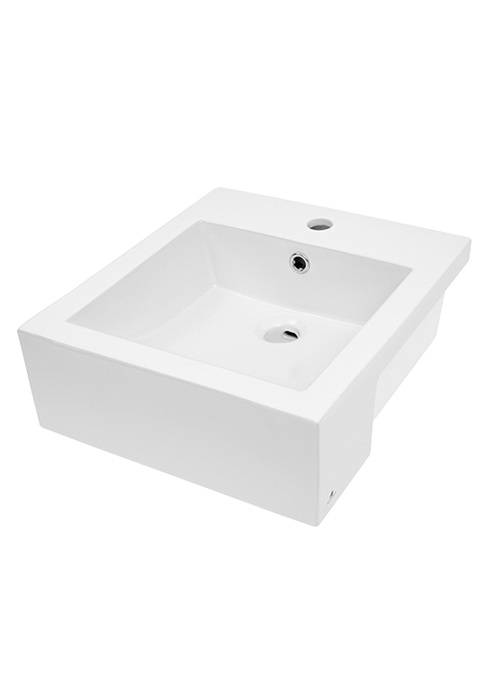 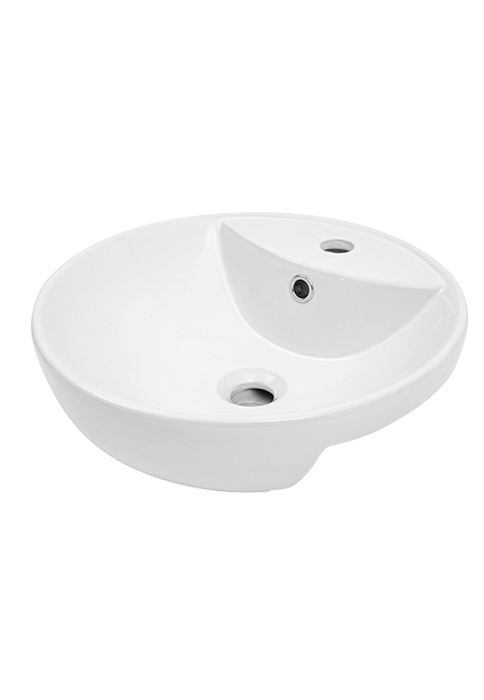 A basin is a frequently used fixture in your bathroom, so it pays to have one that is of high quality, is functional and comes at an affordable price. 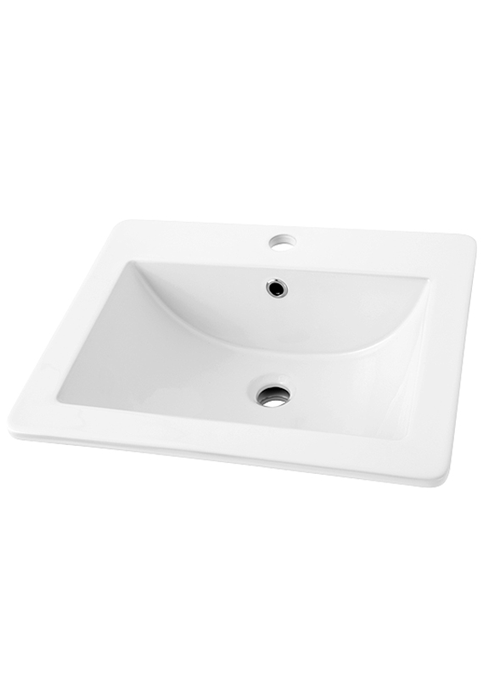 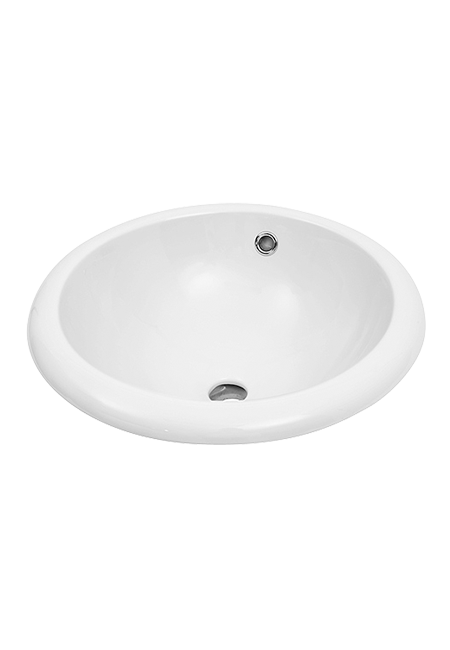 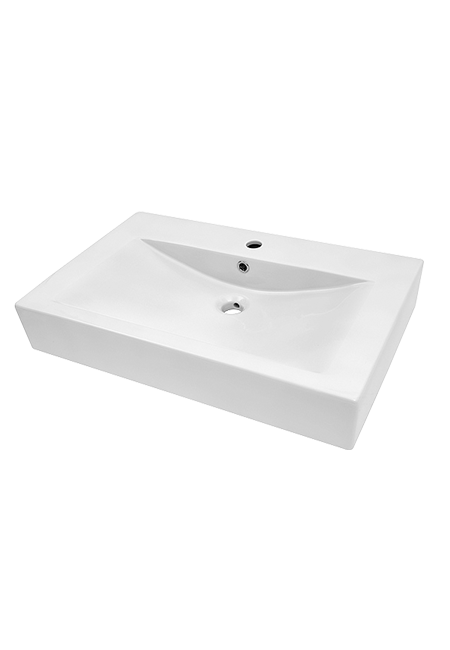 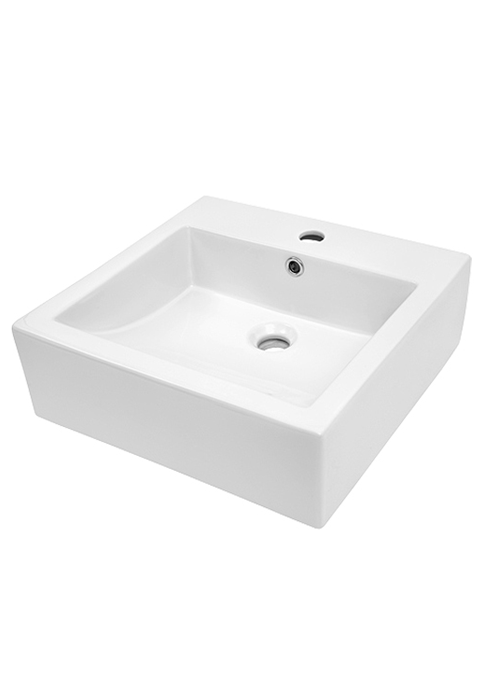 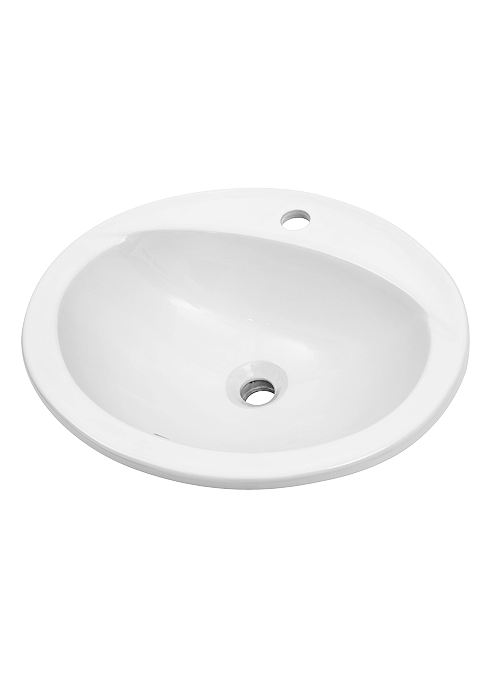 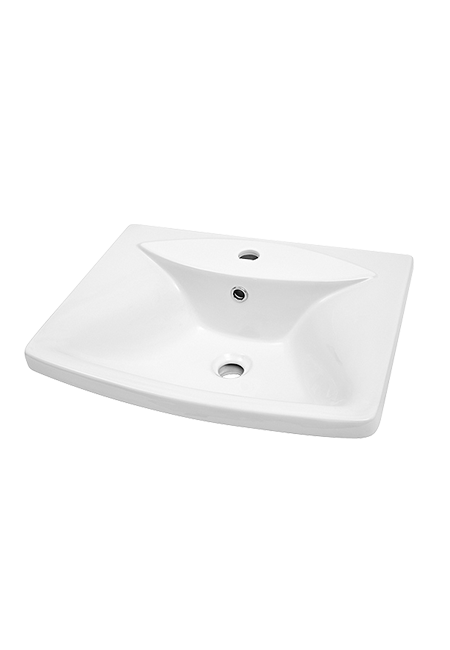 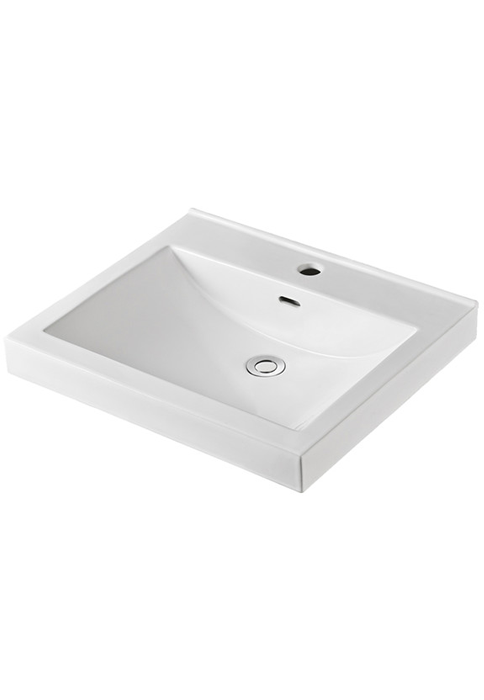 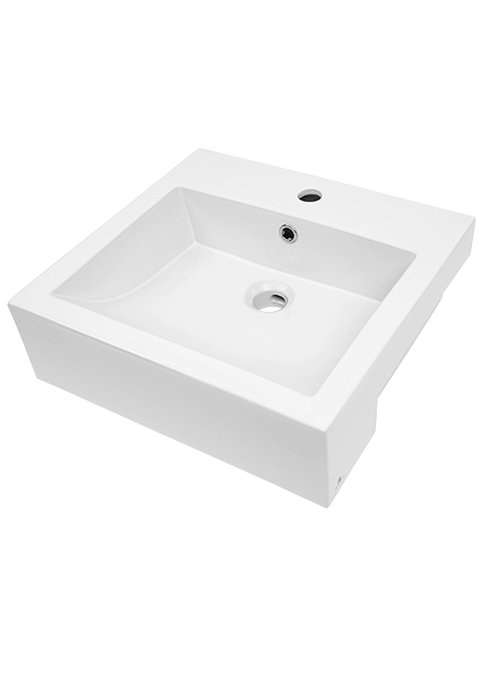 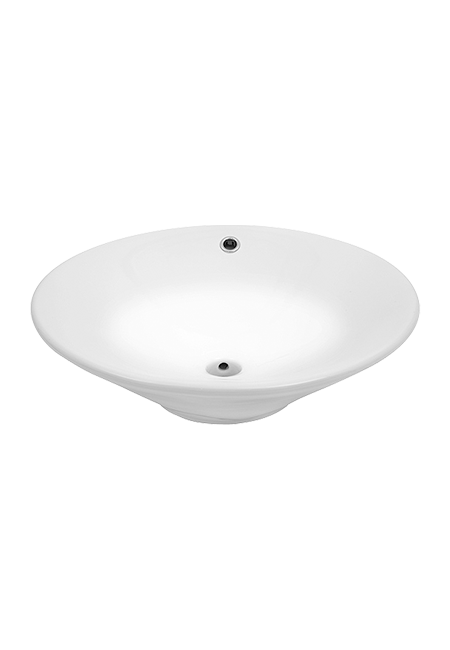 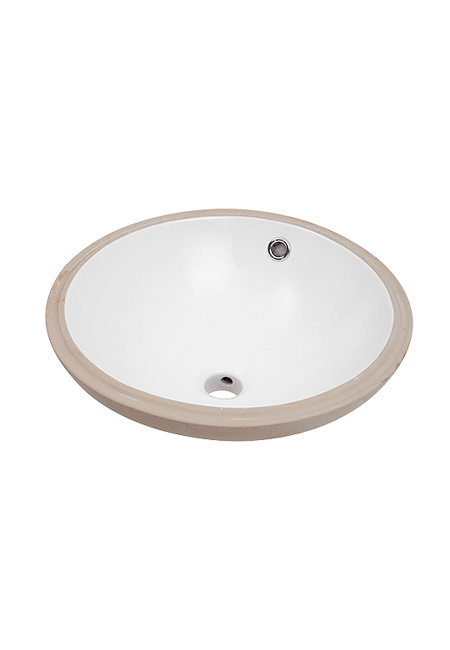 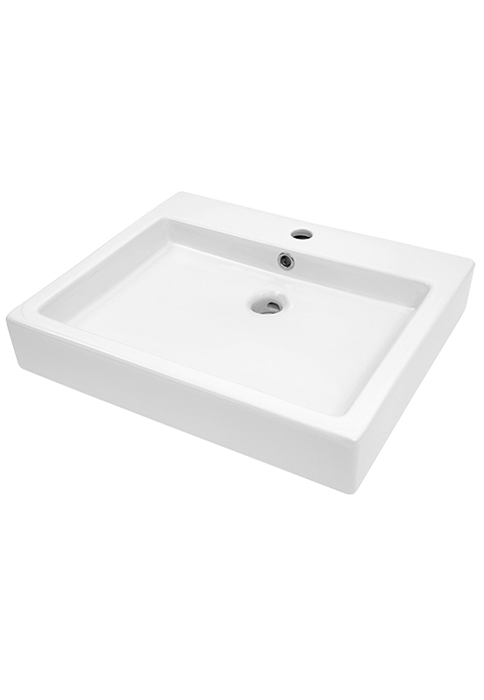 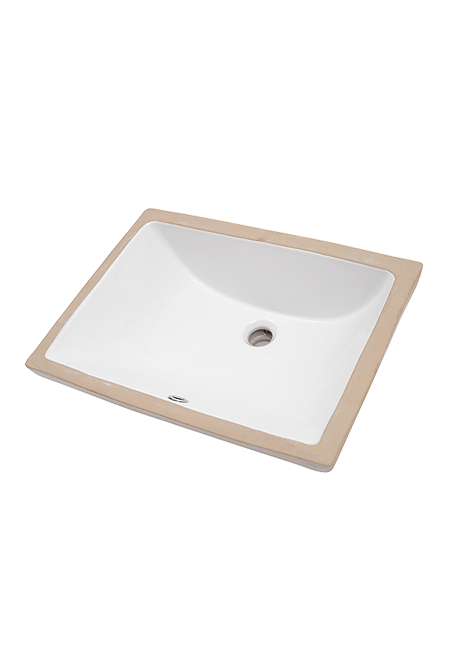 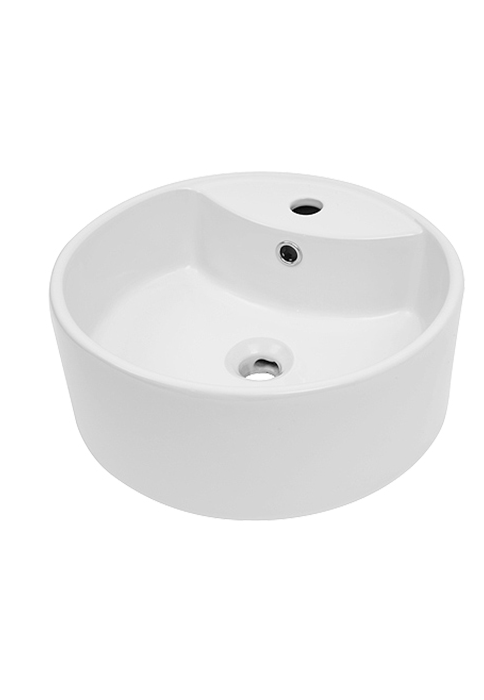 Casa Bathroomware stocks a large range of beautiful designer basins that will give any bathroom instant appeal. 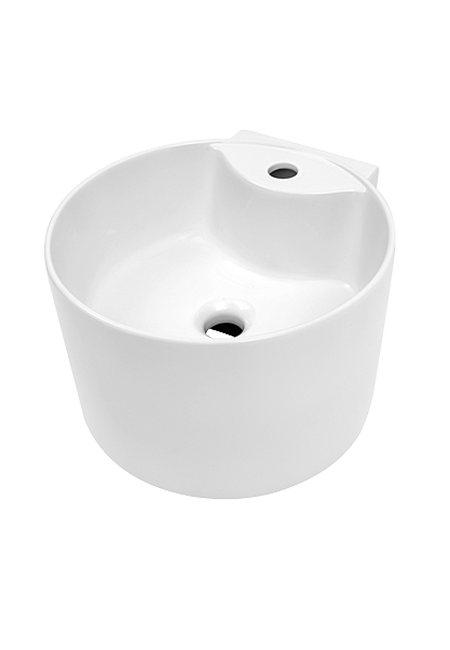 All items are on sale at discounted prices so you save. 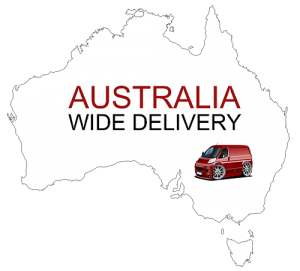 *On Any Same or Similar Product!